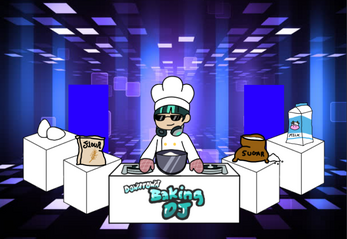 Watch as you turn a cacophony of raw beats and ingredients into the raddest cake on the block! DBDJ is quick, 3-day-game-jam game with the challenge being that the game's title be from a random title generator. 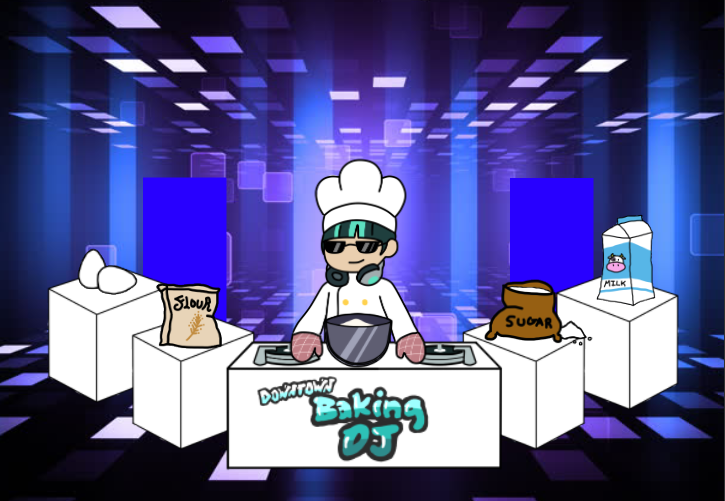 We got Downtown Baking DJ, and now here we are. I did the programming, my friend Marri did the art, and my friend Dellapi did the music.